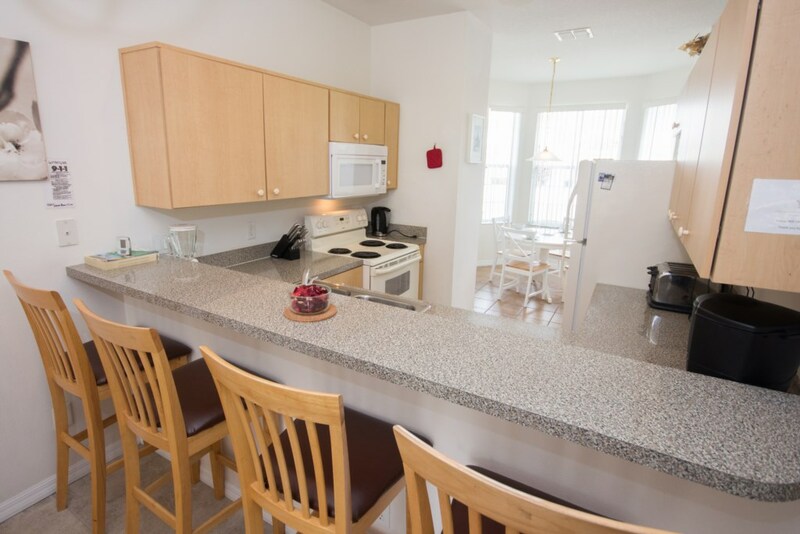 This townhouse situated at the amazing Fiesta Key vacation resort provides guests with a truly tranquil atmosphere. This 3-star townhouse has been decorated with indoor plants, creating a peaceful setting. 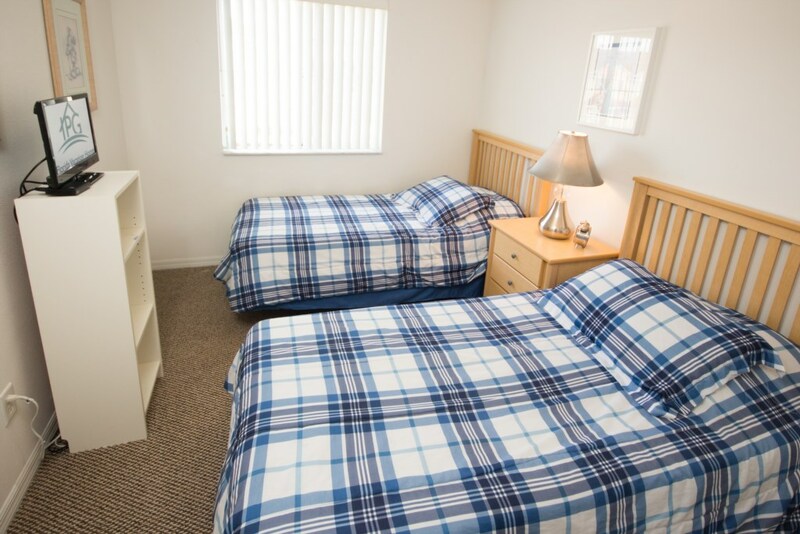 The townhouse has 3 bedrooms, 3 bathrooms and can sleep up to 8 guests. 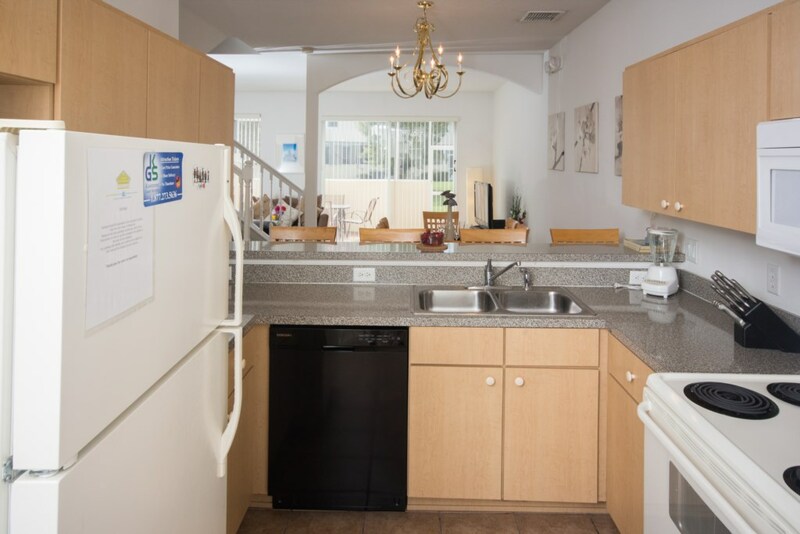 The Kitchen comes fully equipped with all the utensils and appliances one could need. 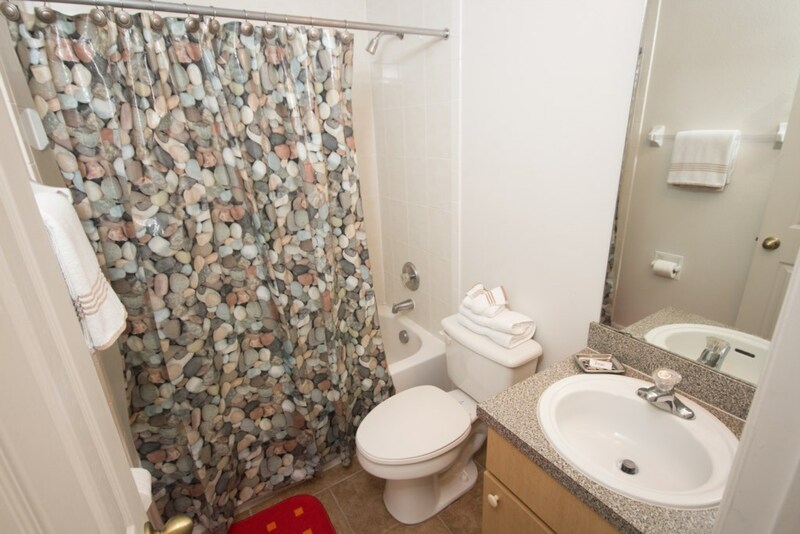 These include a microwave, stove, oven, fridge, dishwasher, washer and dryer. 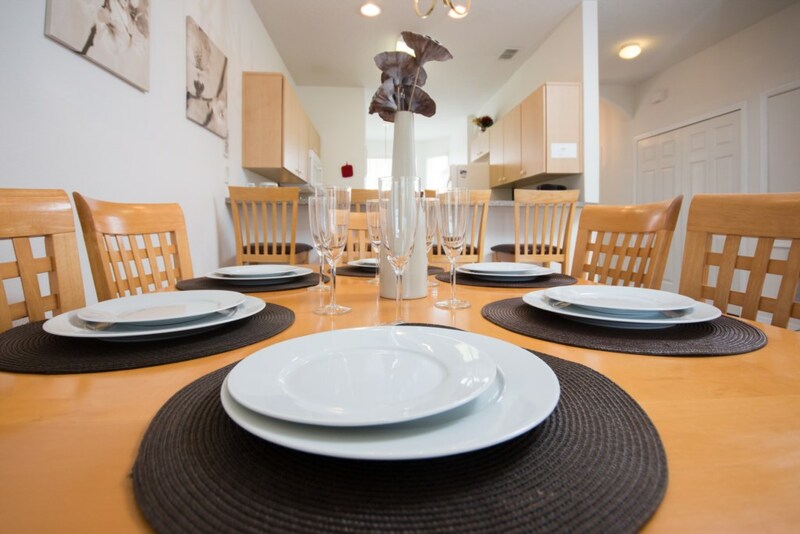 It is with such great amenities that guests can relax in a hassle-free environment. Despite the home being a townhouse, there’s still a lot of space in the kitchen with plenty of counters to prepare your meal on. 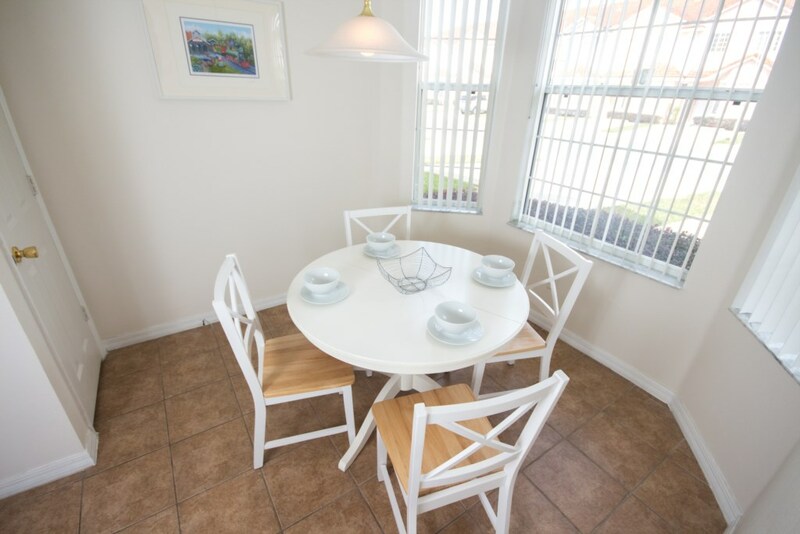 The kitchen leads into a small dining area with a great 4 seated table. The dining room smoothly connects to the living area through the open plan of the home. 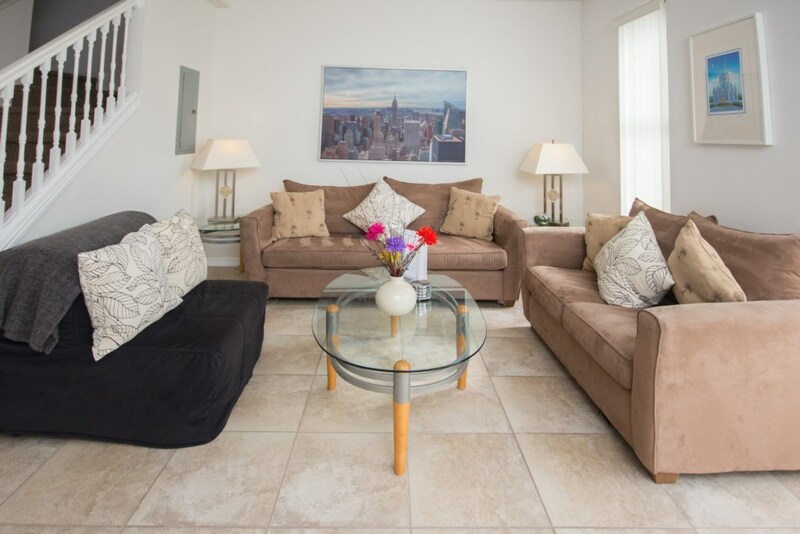 Here, you’ll find comfortable sofas to relax on complemented with modern living room furniture and a flat screen TV which comes equipped with cable and DVD player for added entertainment. The living area leads out onto the covered patio which provides a modern, 6 chair table with chairs. 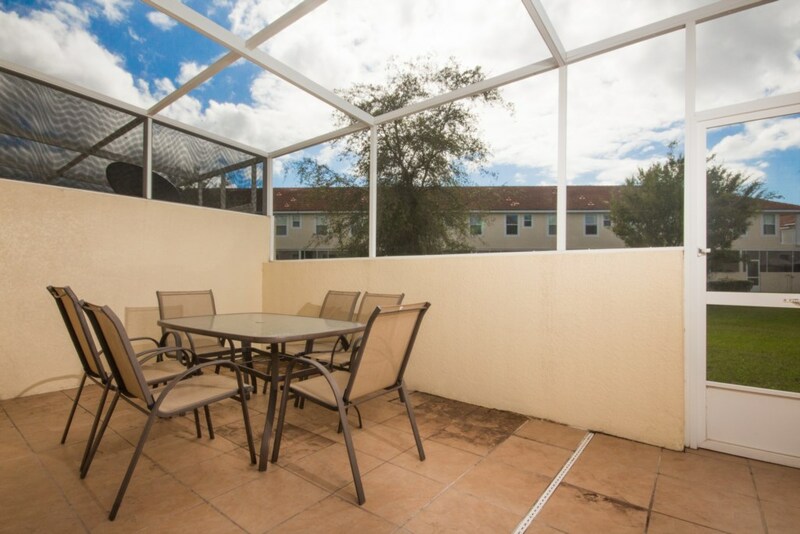 This is a great place for guests to enjoy a cold beverage while watching the sunset. 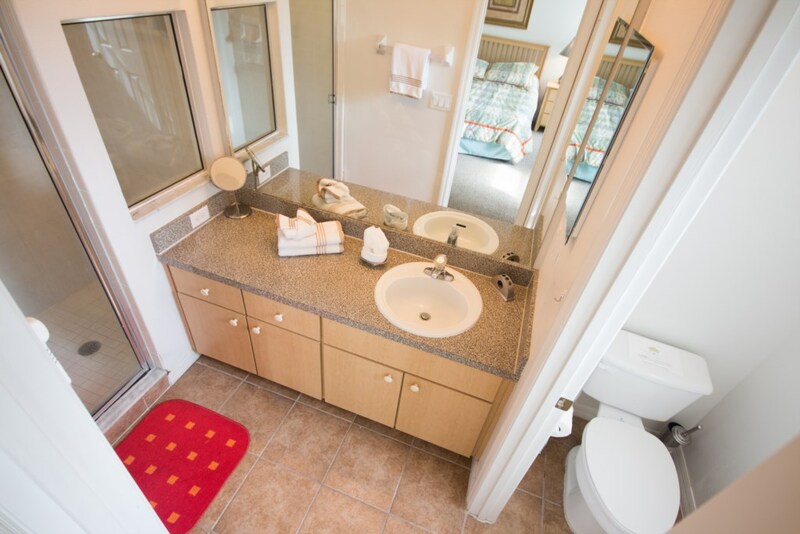 The master bedroom has an end-suite bathroom while the other two bedrooms share a bathroom that can be found in the hallway between the 2 rooms. 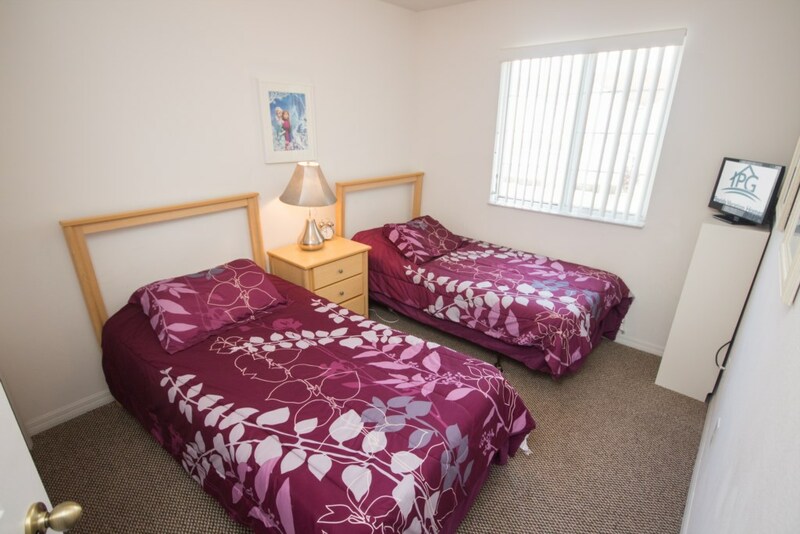 Bedrooms 2 and 3 both come with a flat screen TV equipped with cable. The home is connected to a fast-wireless internet connection, so you’ll be able to remain in contact with everyone you need to. Guests have full access to the amazing amenities that fiesta key has to offer, such as its large community swimming pool, fitness center and play area for children. 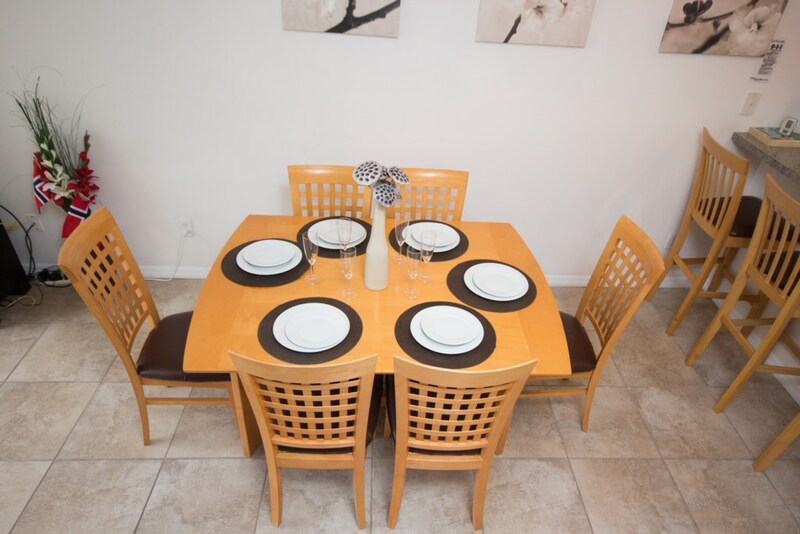 The luxurious townhouse community of Fiesta Key vacation home resort is less than 10 miles from the Disney World Main Gate. 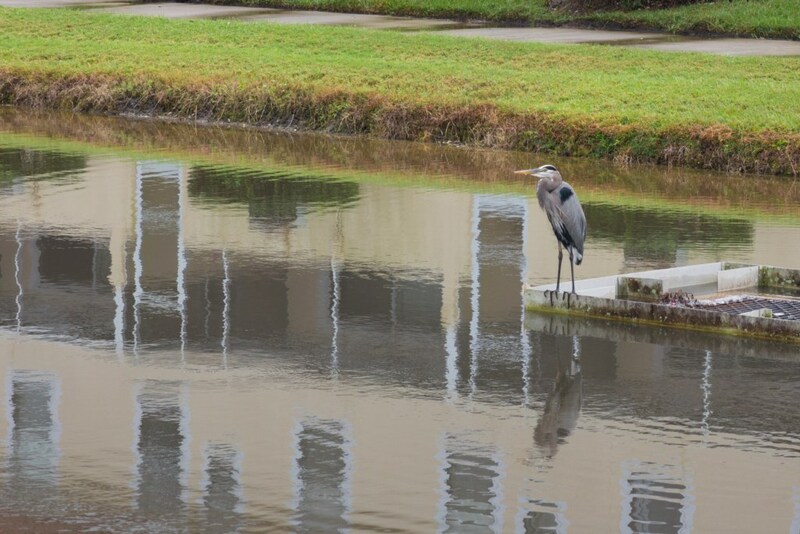 This community features 3- and 4-bedroom townhouses with a comfortable feeling of being home. 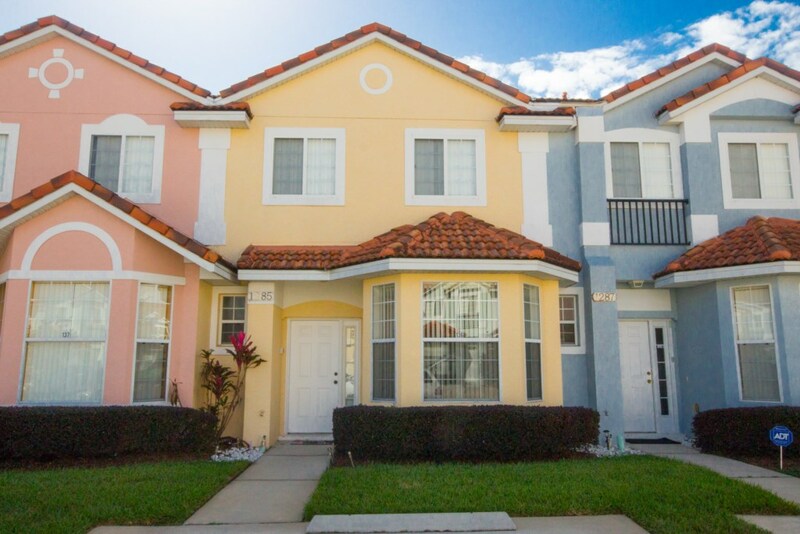 A spacious clubhouse, complete with a fitness center, heated pool, spa, playground and tennis court provides something for everyone in the family! 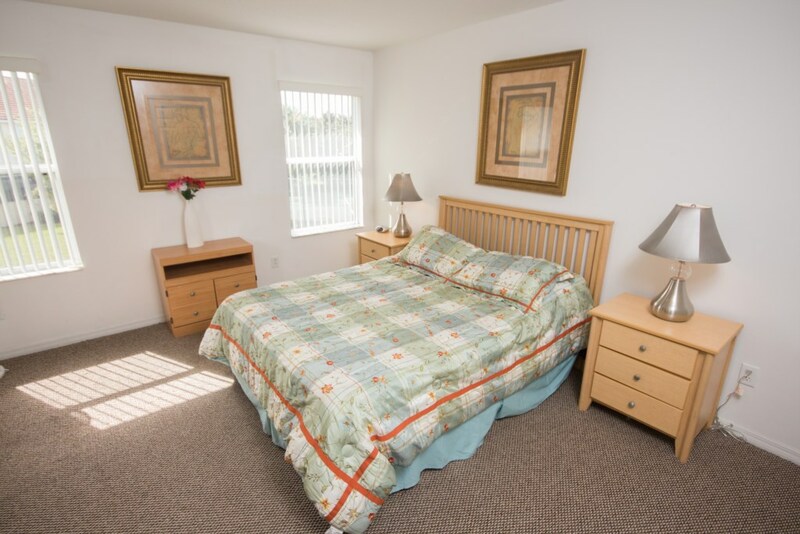 Five minutes to nearby shopping center, I-4 providing you easy access to all Central Florida, a 24-hour Wal-Mart Supercenter, and approximately 20 miles to downtown Orlando, 9 miles from Sea World and 1 hour to the Atlantic Ocean beaches. 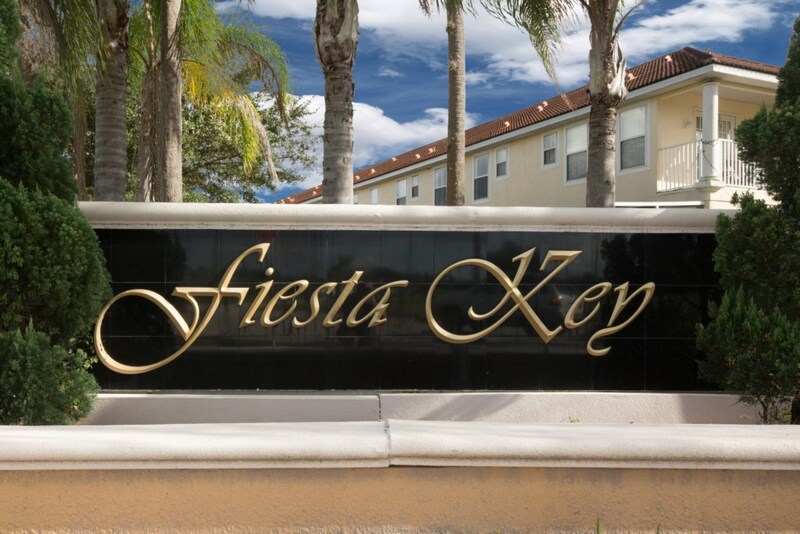 Choose Fiesta Key for your next vacation home rental.